Online education is one of the responses it’s recognized by higher education institutions to strengthen its academic offerings and reach a wider audience of students. However, identifying the best model to integrate Information and Telecommunication Technologies (ITTs) in the design of an online course is a considerable challenge. Using innovative technologies requires attending the diverse needs of the participant audience. 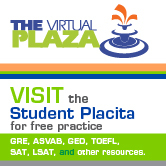 HETS Consortium, has a number of free resources available to administrators and faculty at The Virtual Plaza that can be explored to assist in this process. 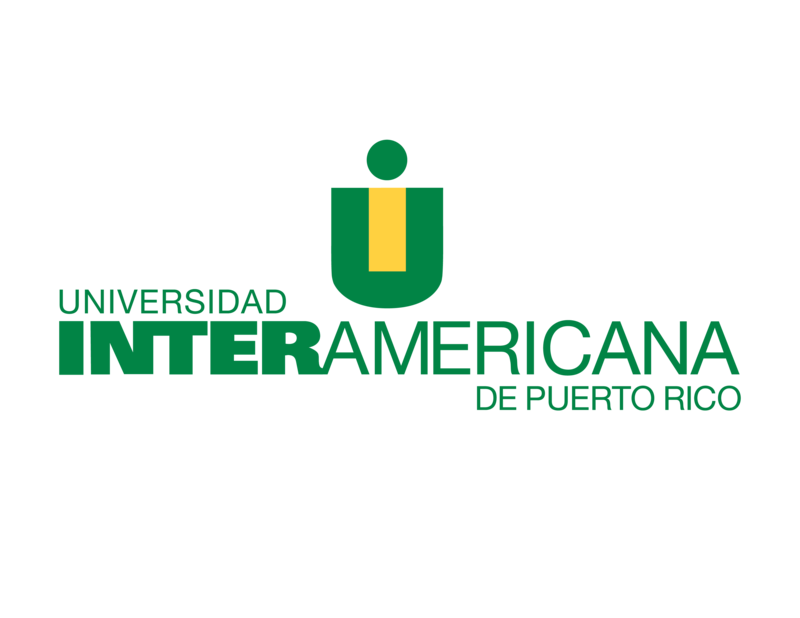 Some examples are: Time Management Strategies for Online Courses and Criterios de calidad para la enseñanza en línea. Learning Solutions magazine recently published the article: “Best Practices: Creating Successful Online Modules” that helps faculty members who wish to design an effective online course. Want to learn more about the most important theories and models for the design of online educational modules? Want to start designing your first educational module for an online or hybrid course? By acquiring these skills new job opportunities opens to faculty in higher education institutions seeking to expand their resources for online courses. HETS has available a completely online workshop, that starts from some of the most important theories and models for the design of a learning unit (instructional module) while helping to produce a learning unit applications using technology. Upon completion of the workshop you will receive a 12 hours participation certificate. The next session of this online workshop begins on Monday, September 24, 2012. 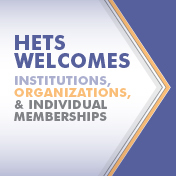 For more details visit: HETS Professional Development Events.